Need your battery replaced? Is your car, SUV, van, truck, vehicle due for a battery replacement in or near Oak Brook, Lombard, Oakbrook Terrace, IL, or any nearby surrounding suburbs? Don’t waste your money on towing. 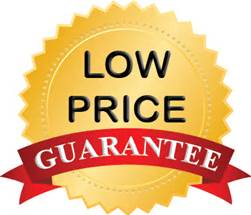 Instead of paying for a tow to a repair shop, diagnostics, battery, labor, disposal fee’s, & taxes, not to mention the down time, you could just use our mobile battery replacement service for a fraction of the cost with no down time. Don’t waste your time (time is money) shopping for car, SUV, van, truck, vehicle batteries or waiting for an auto repair shop to finish working on your vehicle. Our team Tow Recover Assist offers every brand of battery, for all makes & models, domestic & foreign A-Z, that includes many warranty options with competitive prices that can’t be beat guaranteed! Question: How much does your mobile battery replacement service cost? Answer: Most vehicles cost $160 – $250 on average for our mobile battery replacement service (parts, labor, warranty & tax included) at your location. Question: What type of vehicles do you service? Answer: Domestic vehicles include but are never limited to Buick, Cadillac, Chevy, Chrysler, Corvette, Dodge, Ford, GM, GMC, Hummer, Jeep, Lincoln, Mercury, Oldsmobile, Plymouth, Pontiac, & Saturn. Foreign vehicles include Acura, Audi, BMW, Fiat, Honda, Hyundai, Infiniti, Isuzu, Jaguar, KIA, Land Rover, Lexus, Nissan, Mazda, Mercedes Benz, Mini Cooper, Mitsubishi, Nissan, Porsche, Saab, Scion, Smart Car, Subaru, Suzuki, Toyota, Volvo, Volkswagen, VW, just to name a few. Do you have something else for us? Question: How often should I change my battery? Answer: Well they taught us in school that you should change your vehicle’s battery every 4 years as preventative maintenance. Yes you can get more life out of your battery in a lot of cases. But what if, the “if” happens? We’ve also seen in other cases where batteries will actually go bad (not hold a charge) within one year of birth. 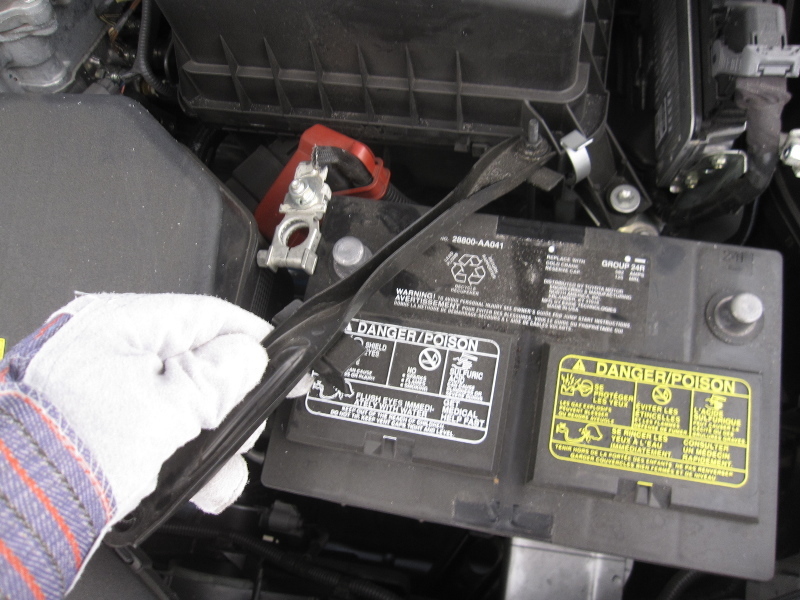 Question: How do I know if it’s time to change my car battery? Answer: If it’s been 4 years or longer since the last time you changed your battery and your questioning it, it’s due for replacement. How do I know if it’s time to change my car battery? 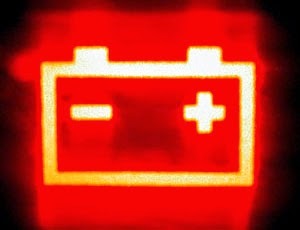 When starting your vehicle if the cranking of the engine is sluggish and takes longer than normal to typically start, this could be a sign it’s time to change your battery. Regardless you should get it checked out by a professional. In some cases your check engine light will turn on when your battery power is weak. Is your battery fluid low? Some batteries are sealed so there is no real way to check the fluid level. 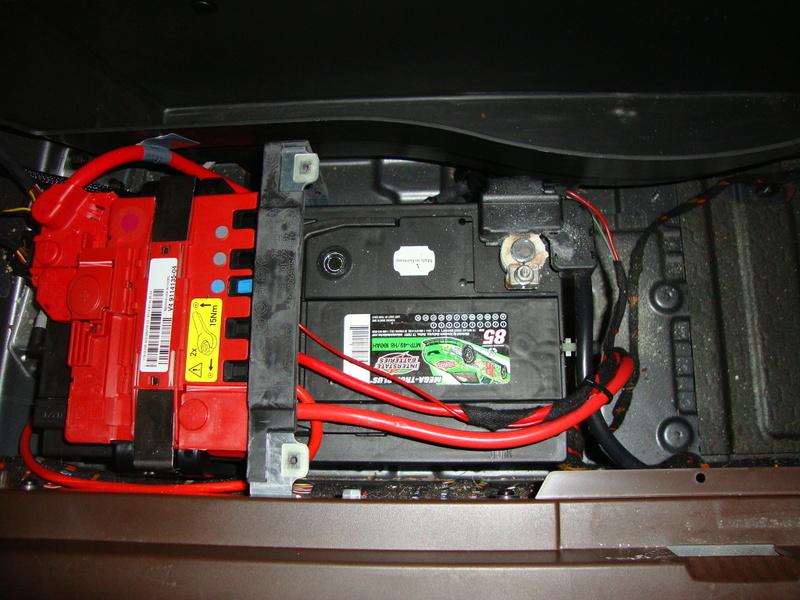 Some batteries have removable covers where they can be removed in order to check the fluid level and top off in needed. If the fluid level is below the lead plates, it’s time to have the battery serviced and or replaced if needed. 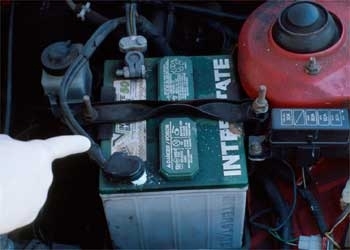 Is your vehicle’s battery swelling up and or does it look a little bloated? If your battery casing looks like this you can blame excessive heat and or freezing temperatures and it also means that you are due for a battery replacement service. Is your battery leaking? Leaking typically causes corrosion around the posts (where the + and – cable connections are located). The corrosion should be cleaned, removed, aka battery serviced or replaced, otherwise it can cause issues that include discharge, terminal and cable damage, plus the possibility of your vehicle not starting. 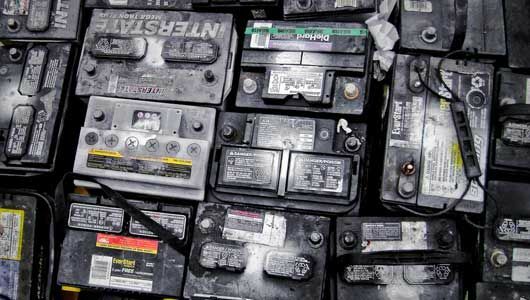 Need Your Car, Van, SUV, Truck, Vehicle Battery Replaced In, Near, Oak Brook, Lombard, Oakbrook Terrace, Illinois? When you think your battery is running out of juice and or if it is completely dead contact Naperville towing company, our team, Tow Recover Assist to schedule our fast and easy mobile auto battery replacement service. Need a battery replaced in, near, Oak Brook, Lombard, Oakbrook Terrace, IL, or nearby suburbs? Let us show you why we are your #1 choice. We’re here for you 7 days a week, day or night, rain or shine, sleet or snow, we have you covered. Call our team at (630)200-2731 now, later, 24-7!